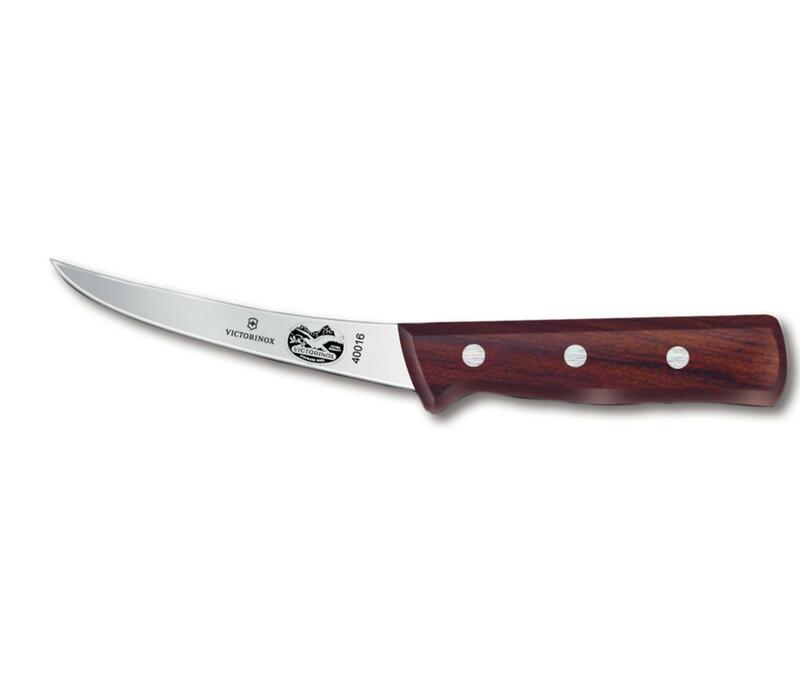 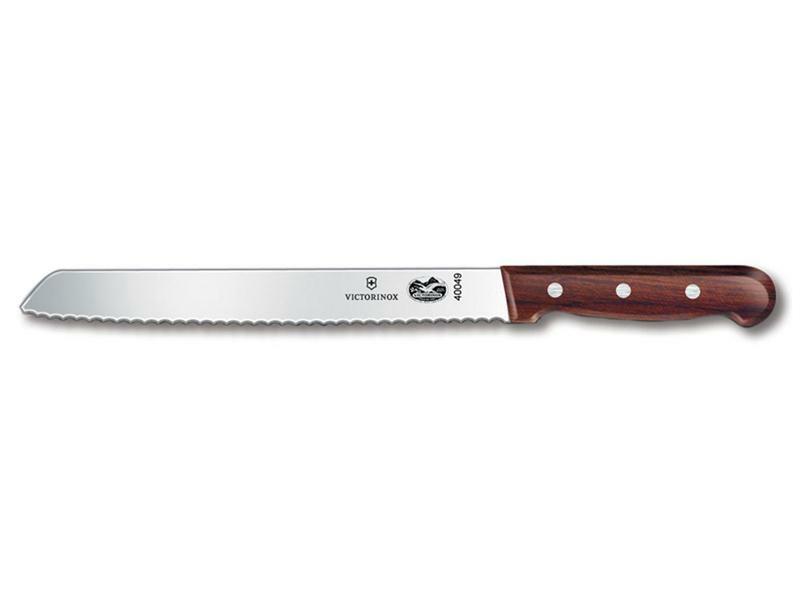 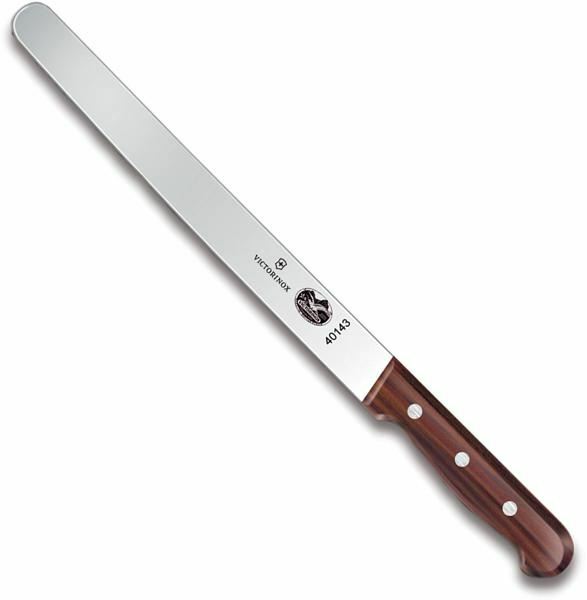 Victorinox kitchen knives are prized for their unique blend of quality, functionality, and economy. 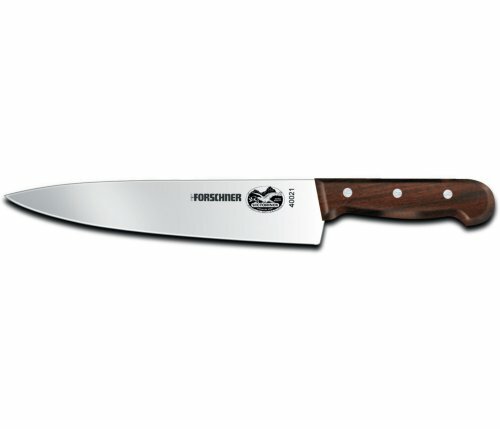 One of the most popular of all cutlery brands with professional chefs, butchers, fishmongers, and accomplished home cooks. 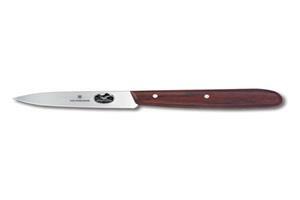 All knives are made from high-carbon, stainless steel, and all feature long lasting edges. 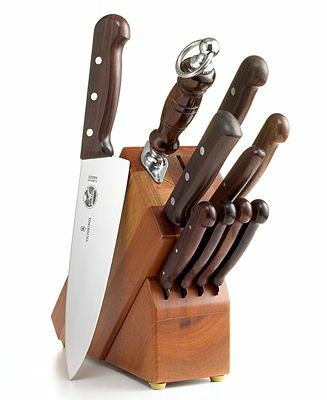 The Blade Sharpener offers the Rosewood Series at discounted prices.